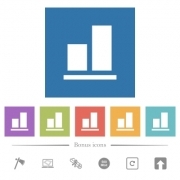 Description: Align to bottom flat white icons in square backgrounds. 6 bonus icons included. 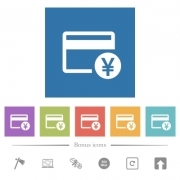 Description: Yen credit card flat white icons in square backgrounds. 6 bonus icons included. 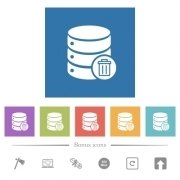 Description: Delete from database flat white icons in square backgrounds. 6 bonus icons included. 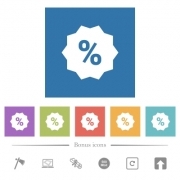 Description: Discount sticker flat white icons in square backgrounds. 6 bonus icons included. 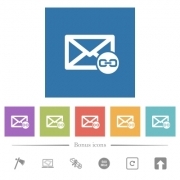 Description: Mail attachment flat white icons in square backgrounds. 6 bonus icons included. 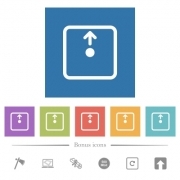 Description: Move object up flat white icons in square backgrounds. 6 bonus icons included. 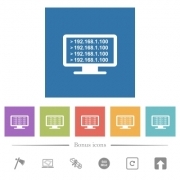 Description: Ping remote computer flat white icons in square backgrounds. 6 bonus icons included. Description: Playlist warning flat white icons in square backgrounds. 6 bonus icons included. 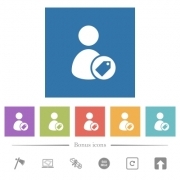 Description: Tagging user flat white icons in square backgrounds. 6 bonus icons included. 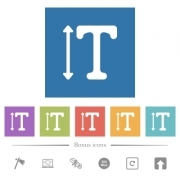 Description: Adjust font height flat white icons in square backgrounds. 6 bonus icons included.